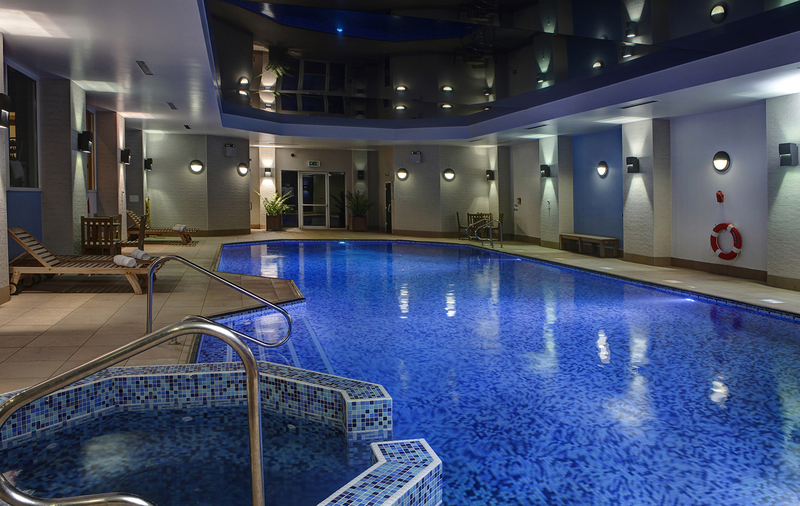 If you are looking for a luxury gym or leisure club where you can train hard as well as relax after a good workout, then here at the Windmill Village Hotel we can help. 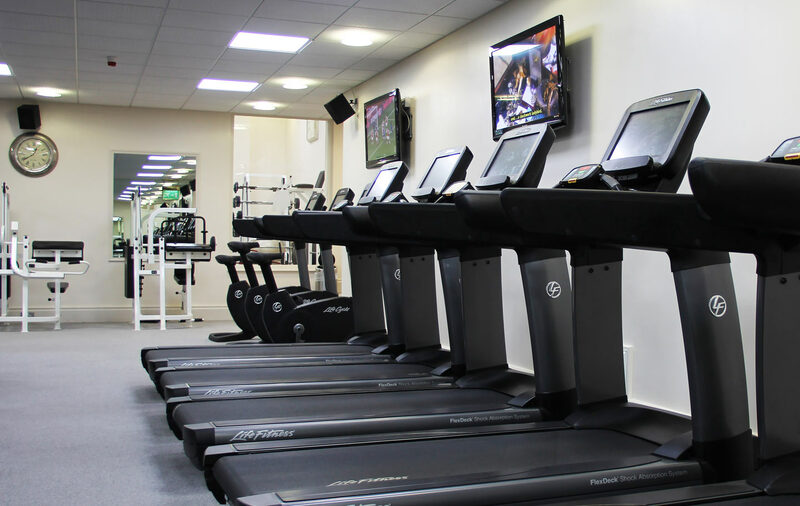 The Windmill Village Hotel Leisure Club offers the latest in exercise technology, our gym offers its members the latest equipment from Life Fitness in our gym. If you’re looking for a gym, health club or leisure club, our Lifestyle Consultants provide the kind of one-to-one guidance that has helped thousands of members achieve their goals – and are ready now to help you reach yours. Our experts will give you the advice you need to boost your energy and health, with a unique personal exercise plan that’s designed to help you look your best, we’re ready to make sure you get even more out of life. 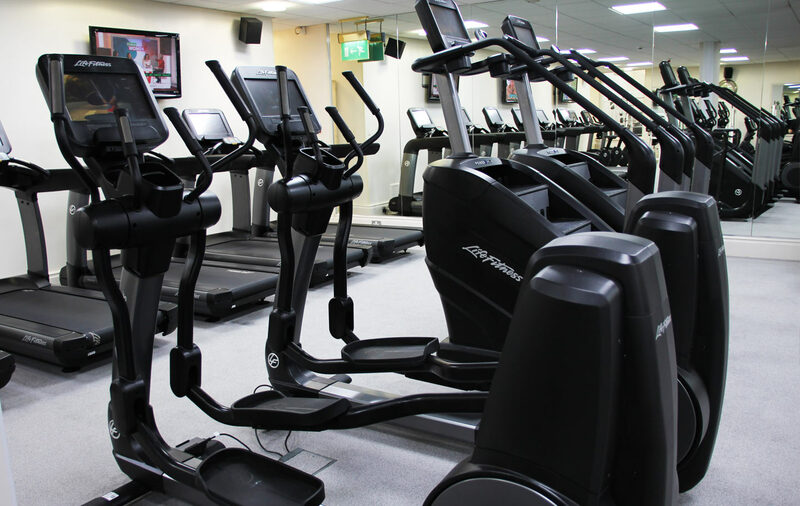 The Windmill Village Hotel Leisure club offers the latest in exercise technology, including the latest equipment from “LifeFitness” in our gym, providing a relaxed atmosphere and on-hand expertise to ensure you get the most from your precious leisure time. 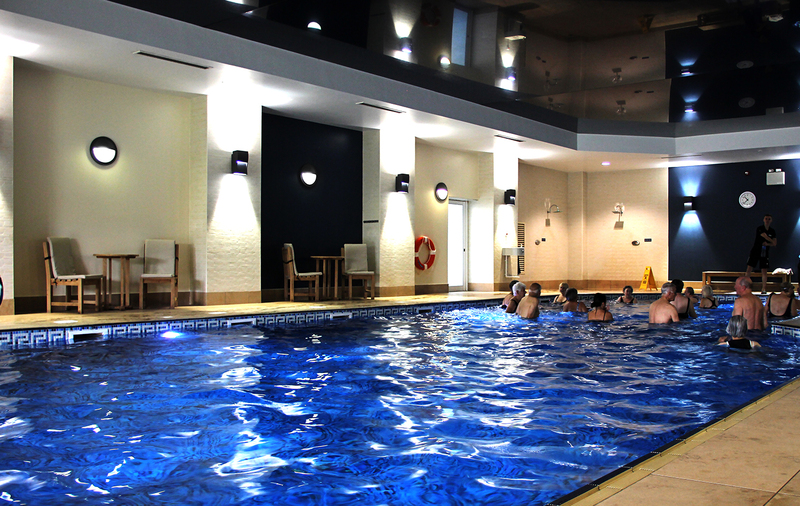 Our Health Club boasts a 20-meter indoor heated swimming pool alongside an integrated whirlpool spa. The Pool is open 7 days a week for members, visitors, and hotel guests and the pool area also features a sauna and steam room on pool-side. Swimming Pool use is included within all of our Spa Day packages, meaning that there are sunloungers and seating areas located all around the pool to help you unwind and enjoy a full day’s experience at the Windmill Village. The pool area is open from 6:30 am, seven days a week. 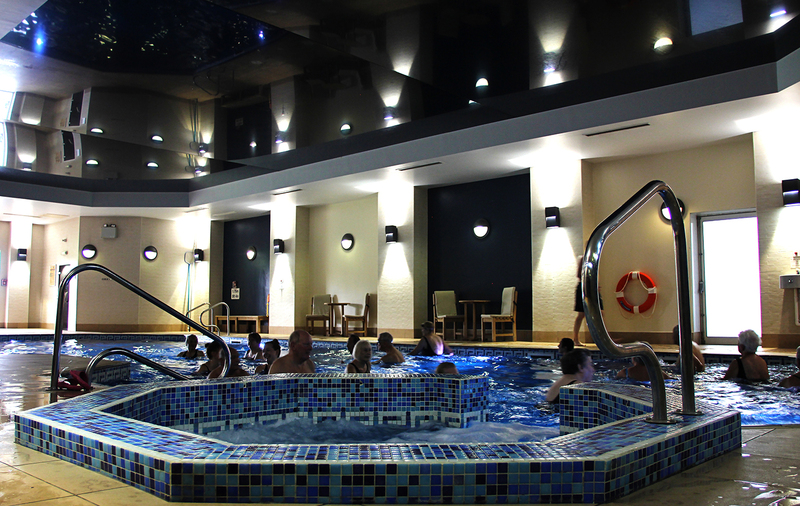 The pool area is also open to children under the age of 16, providing they are supervised by an adult. Please note that children under the age of 16 are not permitted with the sauna and steam room. Children’s swimming times are limited to up until 5:00pm during weekdays. Looking for a way to keep fit, whilst having a bit of fun with friends at the same time? 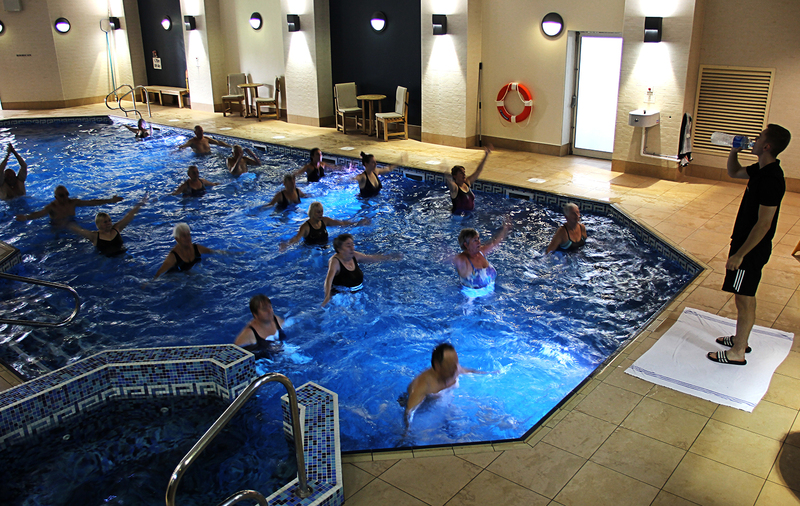 Our Water Aerobics Class is the perfect solution for you! 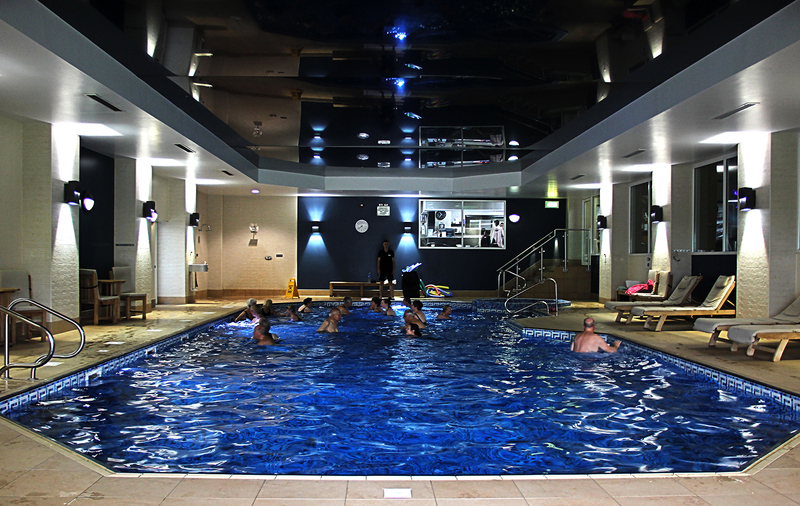 Included free of charge within all memberships, and also open to day pass guests and spa visitors, our water aerobics classes are very popular and a great way to begin your day. Led by our instructor, the 45-minute session takes place twice a week and attracts all age groups. 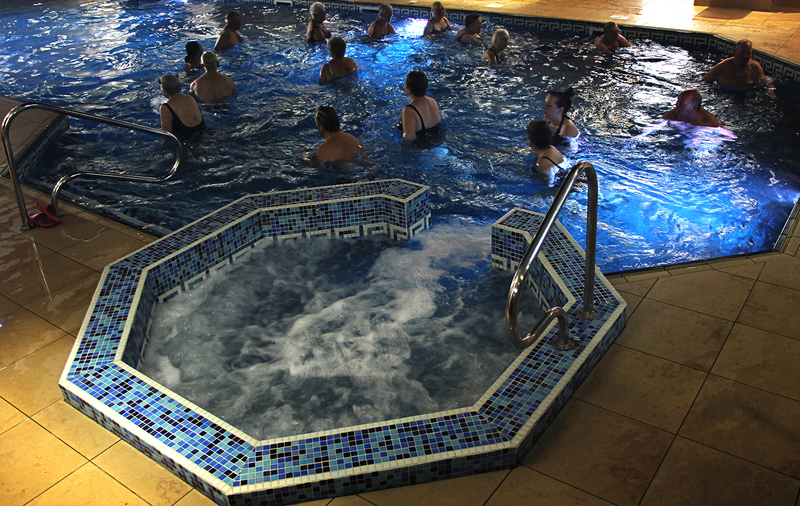 For more information on our Water Aerobics class, please call the Leisure team on 02476 404041. Our Health Club gym offers the latest in exercise technology with our brand new for 2018 ‘LifeFitness’ cardiovascular equipment. Our range of treadmills, elliptical cross-trainers, PowerMill climbers, upright bikes and recumbent bikes, our new state-of-the-art technology, that together with their Discovery SE3 consoles, enhance your workout experience. We also have a vast range of strength and resistance training available within the gym, with expert knowledge ready to pass on from our staff. 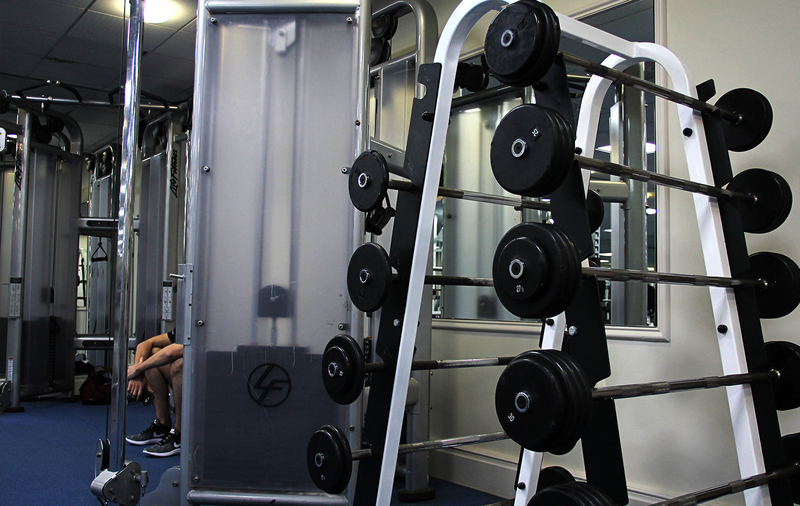 Our dedicated area makes training easy and enables you to get the best out of your precious leisure time. Want to get the best out of your work-out? 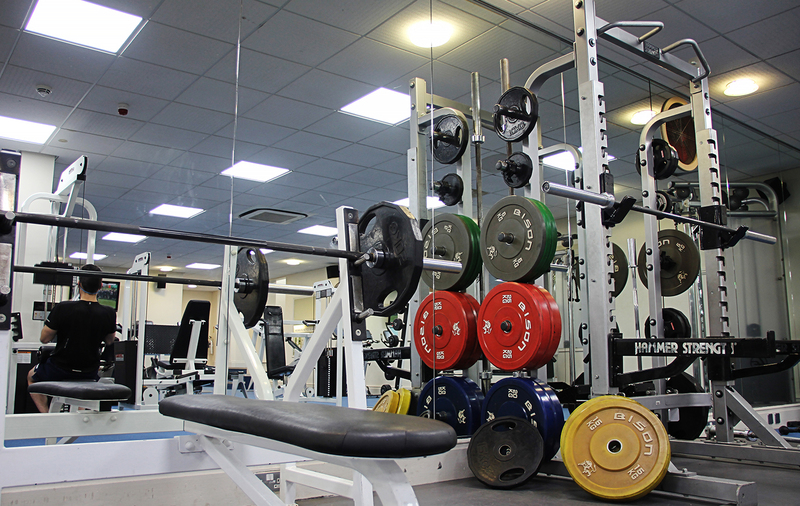 Speak to a member of our team about how to get the best out of our Life Fitness consoles.